CIC Groupe Santé is a group of highly qualified "new generation" Swiss clinics whose mission is to provide quality care for everyone. The objective of the CIC Groupe Santé is to create a network of clinics to facilitate the access to care for more patients. 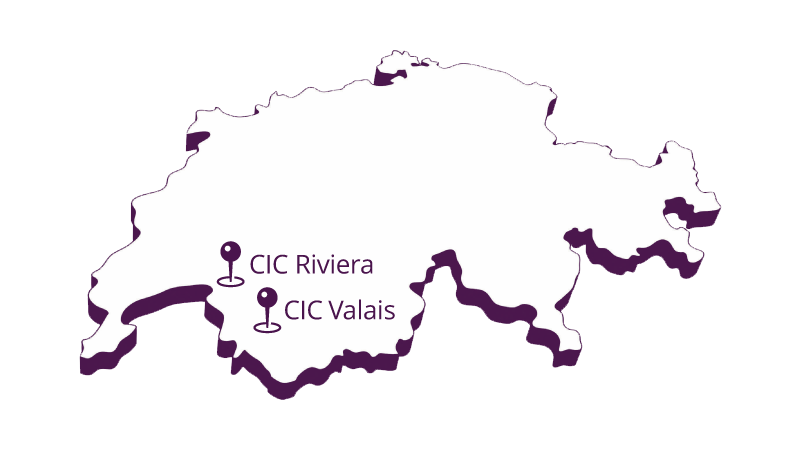 Three new clinics should be operational in Switzerland by 2020, including CIC Genève whose construction work has begun. An identical concept each time, in a spirit of proximity and high added value skills.